Fx4 Off-Road Package, Black Platform Running Boards, XLT Value Package, Tailgate Step! This crew cab 4X4 pickup has an automatic transmission and is powered by a 385HP 6.2L 8 Cylinder Engine. Our F-250 Super Duty's trim level is XLT. The XLT trim adds some nice features to this Super Duty. It comes with an AM/FM CD/MP3 player with SiriusXM, SYNC with Bluetooth connectivity, a rearview camera, power windows, power doors with remote keyless entry, air conditioning, cruise control, a trailer hitch receiver, telescoping trailer tow mirrors, and more. This vehicle has been upgraded with the following features: Fx4 Off-road Package, Black Platform Running Boards, Xlt Value Package, Tailgate Step. View the original window sticker for this vehicle with this url http://www.windowsticker.forddirect.com/windowsticker.pdf?vin=1FT7W2B65KEE16030. 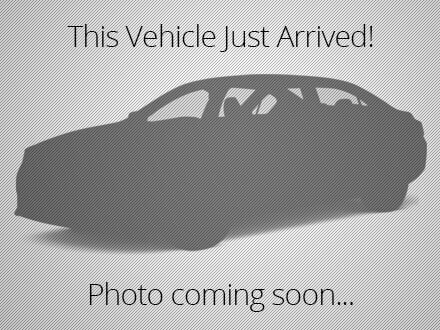 We've discounted this vehicle $3291. Total rebate of $2750 is reflected in the price. Credit includes $2,000 Delivery Allowance. Includes $750 Cash Bonus. Incentives expire 2019-04-30. See dealer for details.